View the benefits and sign up today! questions about this membership? contact us! 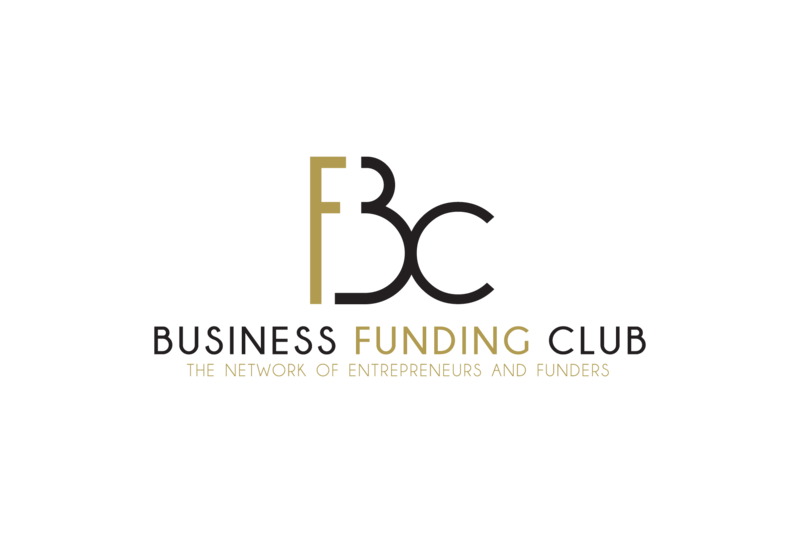 © The Business Funding Club, Ltd.